Russell Leroy Vann, age 80, a resident of Ft. Scott, Kansas, passed away Tuesday, February 5, 2019, at the St. John’s Mercy Hospital in Joplin, Missouri. He was born March 30, 1938, in Ft. Scott, the son of Harry Vann and Peggy Harris Vann. He married Carolyn Harris on August 25, 1962, at Ft. Scott. 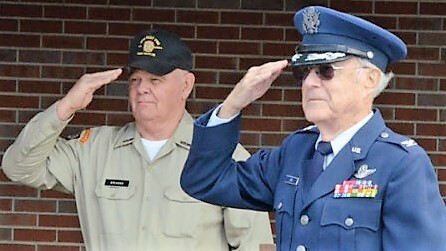 Russell served with the United States Air Force. He later worked for the Ft. Scott Fire Department for over twenty-five years. He was an avid sports fan. Survivors include two daughters, Brenda Jean Snow and her husband, Johnny LaTeer Snow of Lawrence, Kansas and Shelly Lynn Jackson and her husband, Paul of Chattanooga, Tennessee and a grandson, Brandon Eugene Snow of Lawrence, Kansas. Also surviving is a brother, Charles Vann. 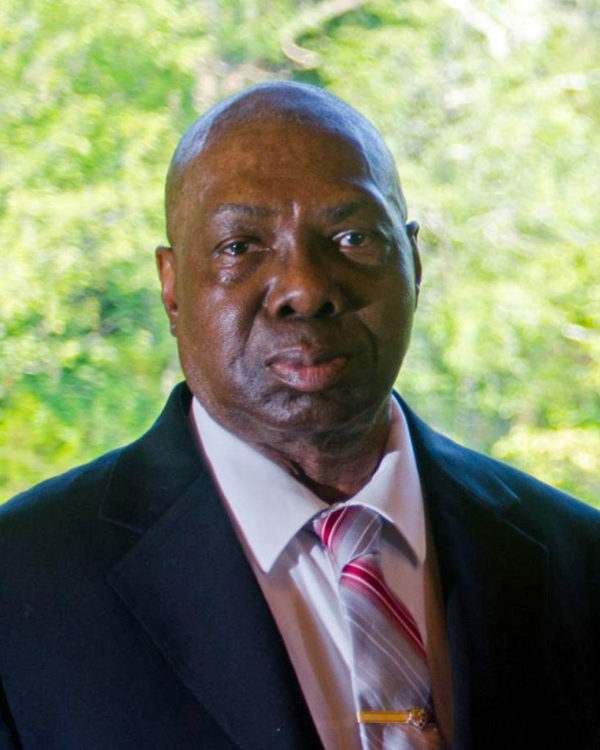 His wife, Carolyn, preceded him in death on April 18, 2016. He was also preceded in death by his parents and a brother, Harry Glen Vann. follow in the U. S. National Cemetery where military honors will be provided by the Olson Frary Burkhart Post #1165 Veterans of Foreign Wars. Memorials are suggested to the Wounded Warrior Project and may be left in care of the Cheney Witt Chapel, 201 S. Main, P.O. Box 347, Ft. Scott, KS 66701. Words of remembrance may be submitted to the online guestbook at cheneywitt.com.